It may be the year 2016, yet even now, the political arena is still primarily dominated by men. But that’s something that three dynamic local women are working hard to change because they believe that the skills and talents women can bring to the table can have a hugely positive effect on our state and local governments. Shearer, who is married and currently resides in Hampden Township, where she and her husband own their own professional photography business, Camera Box, recalls that her enjoyment of working within local government really began in the sixth grade. Tammy Shearer: Cumberland County Recorder of Deeds. Upon her move to Cumberland County, Shearer met State Rep. Hal Mowery, whose respect for those he served impressed her greatly. She also credits now State Sen. Pat Vance as a positive influence on her political career. “Pat Vance won the representative seat vacated by Hal, and she has become a mentor to me since that time,” Shearer said. 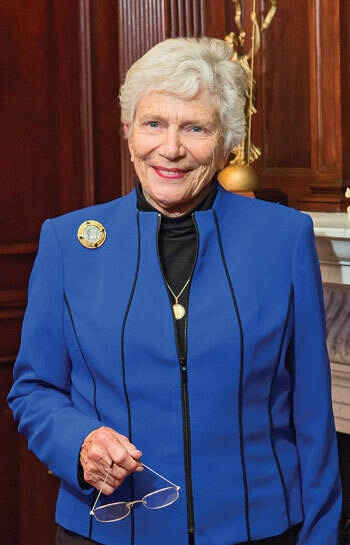 Early in her political career, Shearer said she managed some local political campaigns and, in the course of doing so, learned more about local government and the political process. So in 2013, she decided the time was right to run for a county row office. 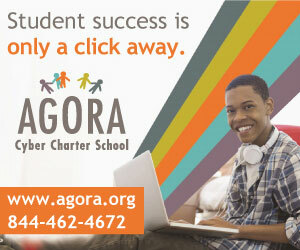 Shearer has always been actively involved in community organizations as a volunteer and also as a leader. “My interest in seeking a fulltime role in the local political arena was nurtured not only through my involvement in local campaigns, but also through the leadership roles and experiences that I embraced within these community organizations,” Shearer said. One of her proudest accomplishments in the Recorder’s Office, she said, is due to the daily efforts of her current staff. She truly enjoys her work and is quick to share her pride in being a part of “this large group of exceptional people,” she said. “Our Cumberland County employees have definitely been ‘undersold’ to the public … they are caring, quality people that work hard every day to protect and improve life for the people in our community,” Shearer asserted. For State Rep. Mauree Gingrich, the journey to her current position within the political arena was evolutionary. With a deep interest in the issues facing her community, this Palmyra resident and mother of four recalls always being involved in community leadership positions, typically focusing on what her children were involved with as they were growing up and especially on the issues faced by her and other families in her community. “Back in the ’80s when it became so evident that drugs were playing a big role in our high schools, I really became aware that this was going to be a problem,” she said. Because of her interest in that organization, she became involved in what law enforcement in her community was doing to address the issue. What she did was not only attend a borough council meeting, but also become an active participant. When a spot on the Civil Service Commission became available, Gingrich’s name was suggested as a replacement. 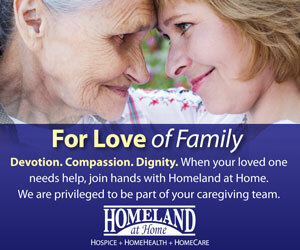 After consulting with and receiving the support of her family, she decided she wanted to serve. Gingrich can’t say enough about how important local government is to the success of a community and as a stepping stone for women interested in a political career. 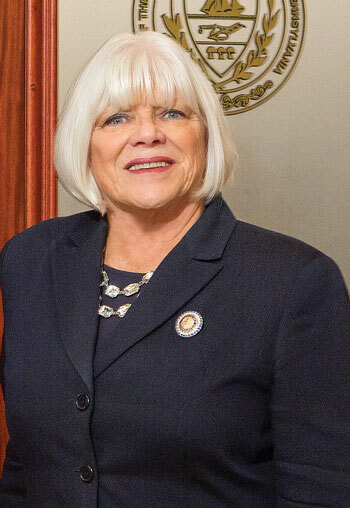 Having successfully served for 12 years in that position, and seeing her networking opportunities and experiences grow by leaps and bounds, Gingrich discovered that when a seat opened up in the State House of Representatives, vacated by her predecessor who was also a great encouragement to her, she was interested in running. “Lots of people encouraged me, asking me if it was something I would consider,” she said. But was it the right time? As part of her decision-making process, Gingrich decided she needed to talk to a woman who had done the job, so she contacted Vance. “We arranged a sit-down to discuss the job, woman to woman—but ironically, our meeting was scheduled for Sept. 11, 2001,” said Gingrich. As the events of that morning unfolded, Vance still agreed to meet with Gingrich, even though she had been evacuated from the capital building and had to meet elsewhere. “She said, ‘Let’s do it; I don’t know when we can meet again after what has happened,’” Gingrich said. “She was wonderful. She told me the absolute truth about the job from a female perspective. Gingrich has been in office now for 14 years and said that overall it’s been a very positive experience working as a woman in state government. “Because of my professional experiences and the fact that I wasn’t a younger woman just starting out when I was elected, I think I was able to build credibility more quickly than younger women perhaps,” she said. “And although I’ve seen it improve during my years in office, stereotypes do live on. On the whole, Gingrich is pleased with what she’s been able to accomplish so far. Sen. Pat Vance has always been interested in local politics, especially issues that directly impact the community. Vance, a Harrisburg native, married mother of one and grandmother of three, and nurse by trade, recalls how she got involved in politics. 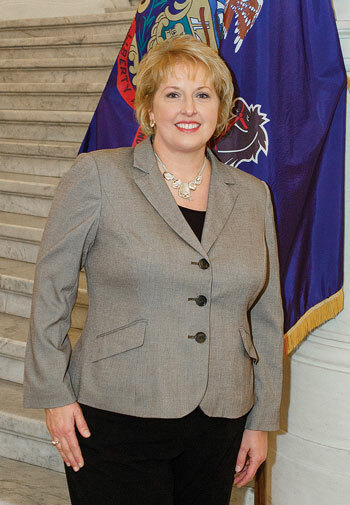 She was successfully elected to the Pennsylvania House of Representatives and in 2005 was elected to the Pennsylvania State Senate. Of course, working in the House and now the Senate is very different from her start as recorder of deeds. Vance makes every effort to meet with those she represents and enjoys getting out in the community, interacting with her constituents. “I read all the emails I get, and anyone can make an appointment with me and I’ll be glad to speak with them,” noted Vance. But Vance prides herself on being a straight-talker and prefers those kinds of interactions. Although she is rarely home more than one or two nights a week, Vance genuinely likes her job. Since becoming a senator, Vance has authored 25 laws (and authored 18 laws while serving the House), but she’s quick to give credit to her staff for assisting in those successes. One accomplishment in particular stands out for Vance as something she’s extremely proud of. Vance knew something had to be done, so she worked with the speaker of the House, who agreed a change needed to be made and agreed to meet with and try to convince the chairman of the insurance companies to do so. It worked, and as was discovered later, there had been more than 100 insurance companies in Pennsylvania that were using domestic violence as an underwriting clause to not insure women. “That no longer happens,” Vance said. 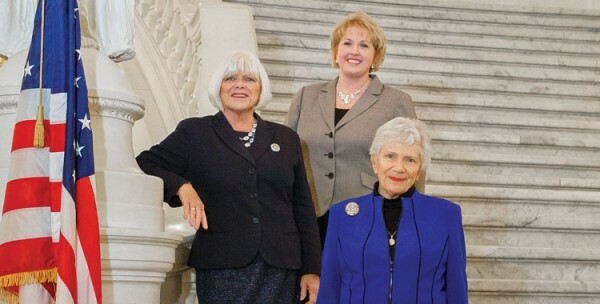 Currently, Pennsylvania ranks 45th when it comes to the number of women in state government. “That’s no compliment,” Vance said. And that makes her work as a mentor for other women entering the political arena, including State Rep. Mauree Gingrich and Cumberland County Recorder of Deeds Tammy Shearer, even more important.